Are you in the market for a home on Lake Michigan, searching for lakefront homes or waterfront property in West Michigan? Do you need help selling your lakefront home or property? Whatever your real estate goals may be, Jim & Steve Harpe of J. Harpe Realty will be able to assist you with all of your real estate needs. J. Harpe Realty is a family owned company that specializes in listing, marketing, and researching lakeshore properties since 1978. Jim & Steve have over 30 years of knowledge and experience to provide their clients when either buying or selling waterfront property. 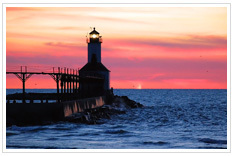 With miles of picturesque lakeshore along Lake Michigan, and an abundance of lakes within the Western Michigan area, J. Harpe Realty can help you find your Lakefront dream home or Lake Michigan property. Make J. Harpe Realty your choice for representation on exclusive lakefront properties and homes of distinction. 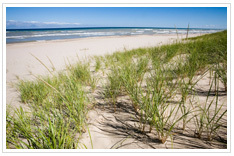 Areas of expertise: Lake Michigan homes, Lake Michigan cottages, Lake Michigan property. Lake Michigan land from South Haven to Ludington. 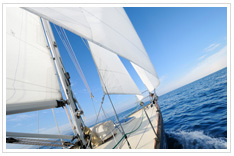 Waterfront homes, Lakefront cottages, & Luxury homes on Lakes in West Michigan. Lakes include Lake Macatawa, Spring Lake, Mona Lake, Muskegon Lake, Bear Lake(N. Muskegon), Duck Lake, White Lake, Stony Lake, Pentwater Lake & Silver Lake. Read more reviews and testimonials of J.Harpe Realty.